Honda’s decision to close its Swindon plant is the latest blow to the United Kingdom’s car manufacturing industry, with the news emerging 39 days before the Brexit deadline. More than 3,000 jobs are under threat with the planned demise of the Japanese company’s Wiltshire plant. 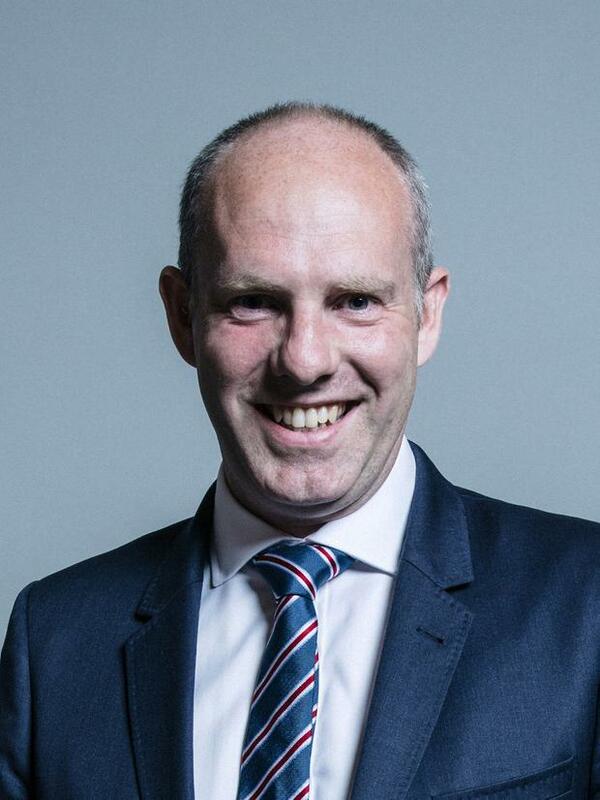 Local Conservative MP Justin Tomlinson said job losses are not expected before 2021 and blamed “global trends and not Brexit” for the closure. But the development will be highly unwelcome for those who rely on the plant for jobs and for those with high hopes for British manufacturing after the EU departure. The car industry has been warning for years about the impact of Brexit – particularly of a no-deal scenario – being added to issues including the slump in diesel sales. A fortnight earlier, Nissan told workers its next-generation X-Trail would be made in Japan and not Sunderland as originally planned. The decision came despite the UK government offering the manufacturer a so-called sweetheart deal of up to £80m (€91.5m) in support to protect the firm from higher post-Brexit trade tariffs. The Society of Motor Manufacturers and Traders (SMMT) in Britain had warned the industry was on “red alert”, with figures suggesting car production had slumped by almost 10pc last year. In 2018, just over 1.5 million cars were built in UK factories, a 9.1pc slump on the previous year and the lowest in more than five years. Demand for diesel cars is drastically down, with a decline of 22pc to 561,000 last year. The SMMT said investment had effectively “stalled”, having halved in 2018 while firms delayed decisions until the UK’s trading arrangements became clearer. Ford is also seeking up to 400 voluntary redundancies at its Bridgend engine plant in south Wales and Land Rover is to shrink its workforce by 4,500, with most of those cuts in the UK. Meanwhile, Porsche began asking buyers placing orders to sign contracts containing a clause stating they would be prepared to cover the cost of a potential 10pc tariff. After the latest development, Swindon North MP Mr Tomlinson said Honda had told him the move was based on global trends and not on the UK’s nearing Brexit departure. But that did little to dampen concerns with March 29 looming.